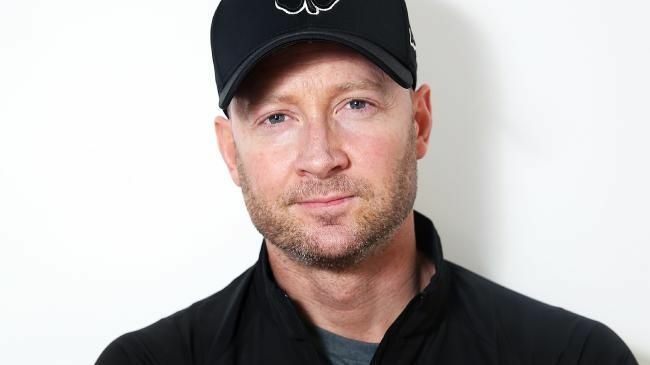 SUNDAY TELEGRAPH ONLY - SPEAK TO JEFF DARMANIN ON THE PICTURE DESK - Pictured in Sydney today is former Australian Cricket Captain Michael Clarke. Picture: Tim Hunter. FORMER Australian captain Michael Clarke has confirmed he wasn't approached by Channel 7 or Fox Sports during the recent TV commentary wars. 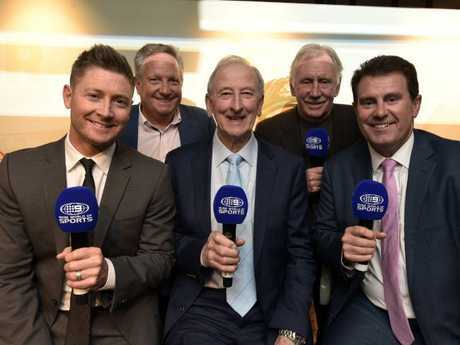 Cricket Australia's record $1.2 billion, six-year broadcast deal with Seven and Fox Sports sparked an unprecedented arms race between the rival broadcasters signing up the highest profile commentators in the game ahead of the upcoming summer of cricket. Seven (15) and Fox Sports (12) have assembled 27 of the best talkers in cricket - but neither of them had any interest in adding Clarke to their teams, despite his experience in the commentary box with Channel 9. The Daily Telegraph first reported the lack of interest in Clarke in May and Fairfax Media reported on Friday the 37-year-old may have been overlooked because of his strained relationships with fellow commentators already signed up by Seven and Fox Sports. Seven recently signed Ricky Ponting and Simon Katich to its call team creating an impossible situation for Clarke. Clarke and Ponting have reportedly resolved their differences after a feud over comments Ponting made about Clarke's vice captaincy and his former relationship with Lara Bingle. Clarke and Katich also almost came to blows in the SCG dressing rooms in 2009 when Katich reportedly grabbed Clarke by the shirt collar during an argument. Clarke went on to commentate four summers of cricket for Nine after joining the iconic Wide World of Sports commentary team in 2014. He is reportedly out of contract with Nine at the end of August, despite Nine still holding the rights to the 2019 Cricket World Cup and next year's Ashes series in England. "I'm still on contract with Nine," Clarke told Fairfax. Michael Clarke is out of contract at Nine. 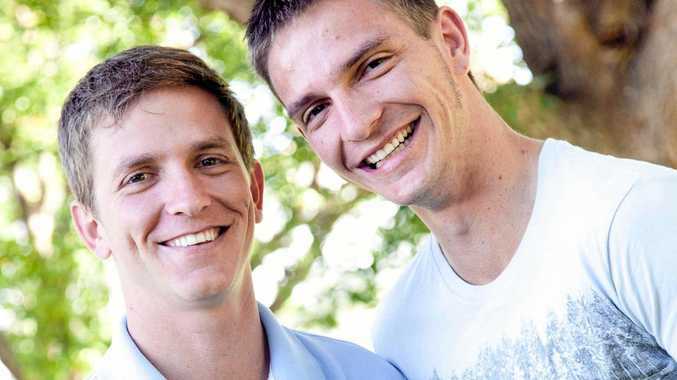 "And I still have some other business that I am sinking my teeth into that allows me to be home with my girls. I'm very happy with where things are at." Bill Lawry is also reportedly out of contract, despite being approached by both Fox Sports and Seven. 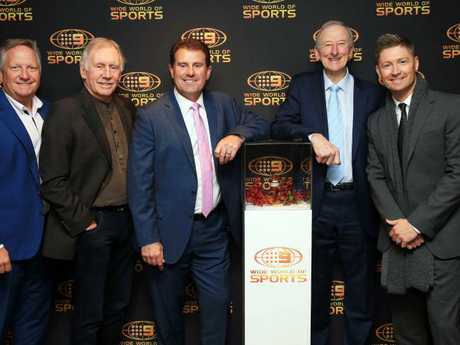 Lawry earlier this year reportedly turned down offers to continue his cricket commentary career, but the former Australian Test captain, now 81, won't return to Australian TV screens. Lawry had worked for the Nine Network only sparingly in recent years, adding his energetic and quirky style to the commentary booth mostly for Tests at his beloved MCG. He speculated that last season's home Ashes series may be his last in the commentary box after a career spanning almost 40 years. Clarke was also seen as a less attractive option than banned ball-tampering stars David Warner and Steve Smith - who have both been signed as commentators by Aussie TV networks. Smith is signed with Fox Sports, but his exact role for this summer is yet to be finalised. 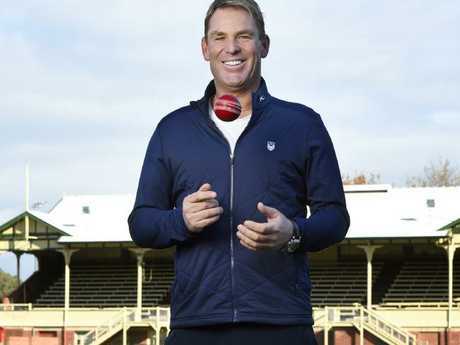 Warner has already featured in the commentary box for Channel 9 during Australia's ODI tour of England. 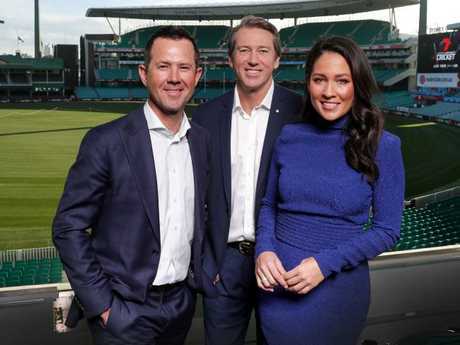 10/07/2018 Ricky Ponting, Glenn McGrath and Mel McLaughlin at the Channel 7 Cricket Launch at the Sydney Cricket Ground.